After 12 months of learning and growing as part of The Growth Project, the leaders have put their minds to work once again and produced a collection of their thoughts, learnings and advice. Ripples will make you laugh and cry, the stories will inspire and move you to action. 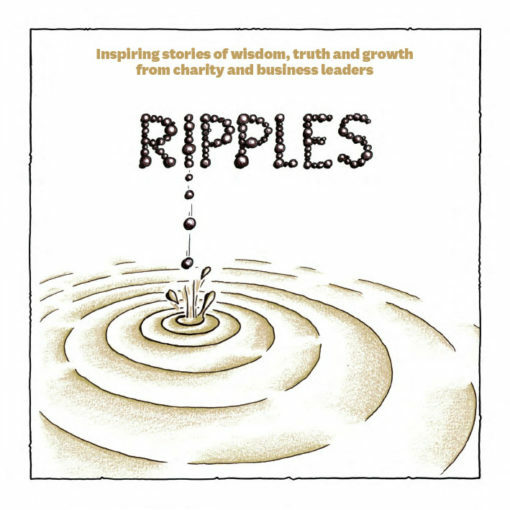 Filled with contributions from charities you might never have heard of and the business leaders who have traveled beside them in the journey, Ripples will share their most valuable insights. The book is a soft cover coffee table book that would look great in the office or home and serves as a reminder to all who pick it up of your generosity and support for such an important project.